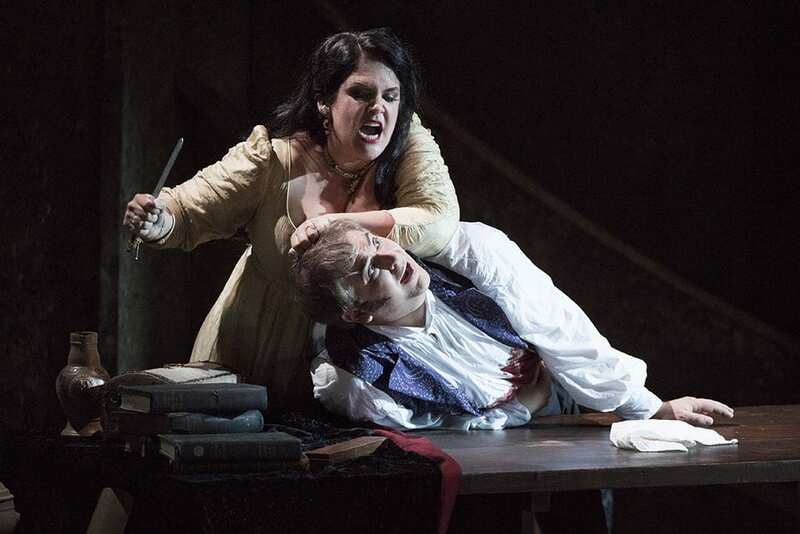 Yet another production of Tosca – what could be new to add relish to the reviewer’s jaded palate? In fact a great deal, even though this production is not exactly pristine but rather a revival of Catherine Malfitano’s original from 2010. High quality dramaturgy, vocal heft, and sumptuous visuals ensure that there is continuous interest and attention to detail where all too often there is simply crude melodrama. It is for the most part a traditional setting in period costume and sets, but none the worse for that; for when Puccini paid so much attention to getting the Rome of 1800 right, there is really no point fighting it. 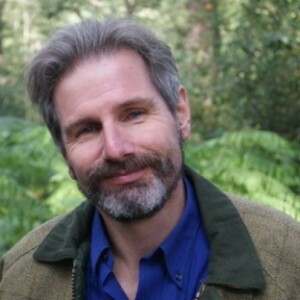 As one of the essays in the programme suggests, the success of the opera rests on its ability to present gorgeous melodic profusion together with a parallel withholding of its consolations. For every one of the refulgent arias accorded to Cavaradossi and Tosca there are matching patches of orchestral austerity and vocal darkness (mostly associated with Scarpia, whether dead or alive) that make it an unsettling piece to watch even when you know what is going to happen next. These dual aspects are well realised in this production. We are reminded that Puccini originally intended to call the opera Scarpia, not Tosca. There are no weak links in the cast, and some of the small roles such as the Sacristan (Adrian Powter) and run-away prisoner Angelotti (Andri Björn Róbertsson) are very well characterised. 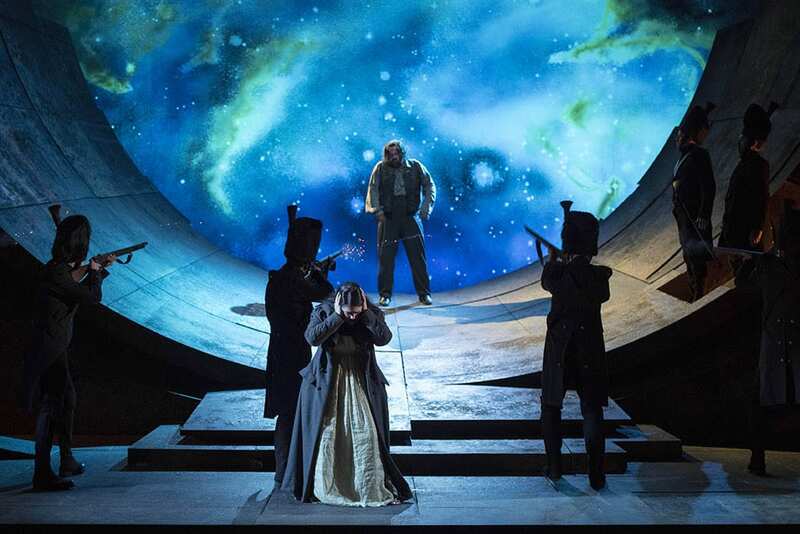 Craig Colclough moves from Kurwenal to Scarpia in the latest of a distinguished set of performances for ENO, and finds plenty of charm as well as thuggery in the first of the three leads. The composer does not give him the most grateful singing lines but he makes the most of all his opportunities. 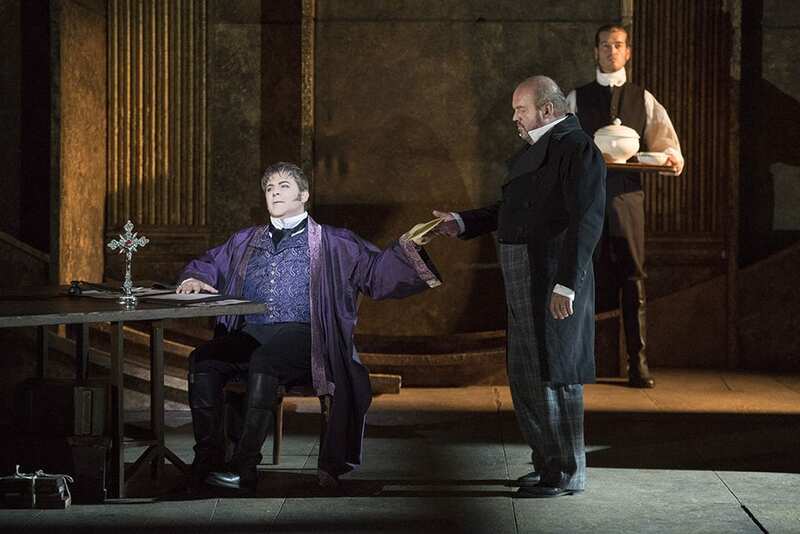 The duel with Tosca revealed clearly what is often left latent: that those two are in some ways cut from the same cloth, determined to let nothing stand in each other’s way. 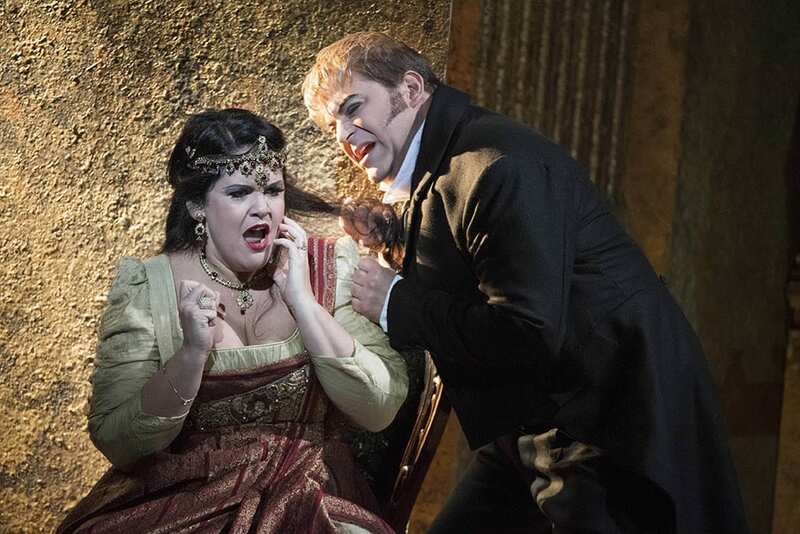 To say that is not to condone villainy, but merely to note a fatal temperamental affinity, something that came out well in Act 2 where Keri Alkema’s Tosca was fully Colclough’s match in acting and vocal disdain. 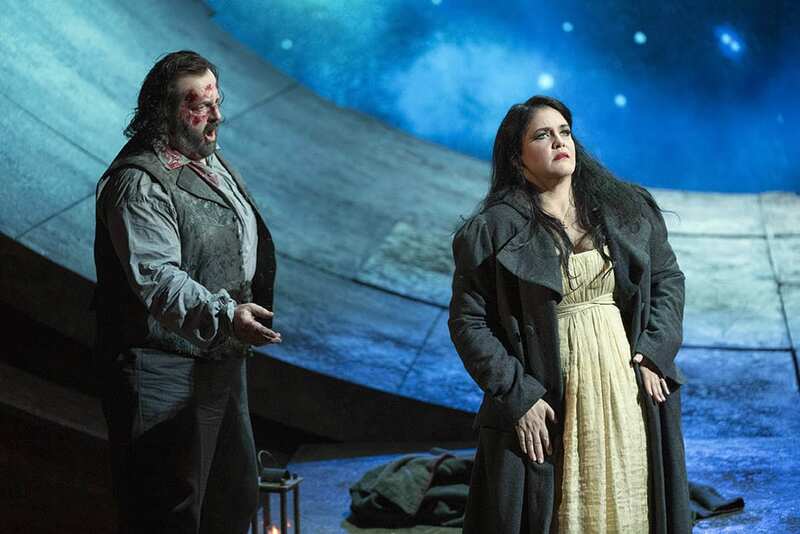 Elsewhere her vocal prowess dimmed in comparison with the effortless, soaring tenor of Gwyn Hughes Jones, whose Cavaradossi reprised his performance from 2010. Act Three, above all, was a wonderful show-case for his talent, and not only in the most famous of his arias. The ENO orchestra, playing under verismo specialist Oleg Caetani, offered textural support of both finesse and power, with the long orchestral passages of Acts Two and Three, coming over as miniature symphonic poems that suggested how Puccini could have developed differently as a composer, given a different set of musical contexts. 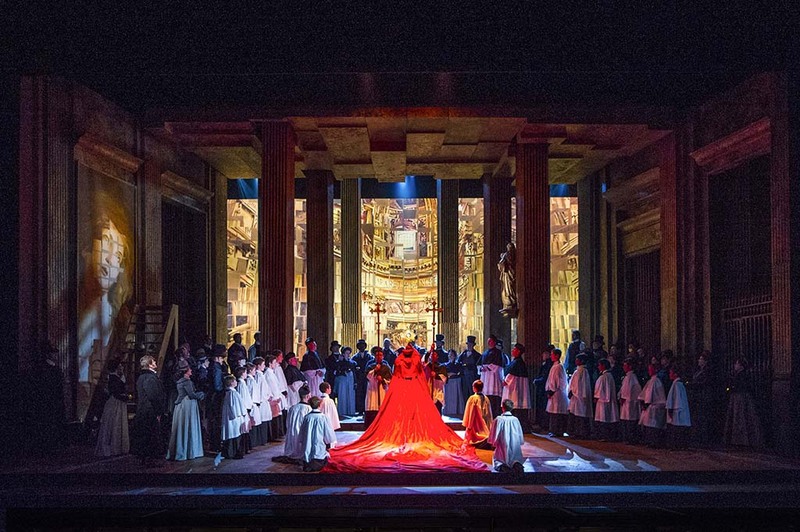 Throughout there is an excellent, imaginative lighting plan, no better demonstrated than in the moment of Scarpia’s arrival in Act One, all billowing cloaks and black silhouettes set off against the golden glow of the church interior. Costumes also have a careful attention to period detail, sumptuous and sober as needed. However, on the creative side the palm goes to set designer Frank Phillip Schlössman, whose designs for all three acts pay detailed tribute to their historical settings – Roman church, palazzo and fortress – while offering flexible space for both intimate moments of love and confrontation, and the public spectacle of the grand Te Deum that closes Act One and the firing squad of Act Three. This last set, crossing the boundaries between futuristic space ship and exaggerated cannon port, was the most impressive of all, ensuring that Act Three was the genuine climax and resolution that it often fails to be in other hands. This careful yet passionately committed revival preserves the strengths of the original production intact, takes the opera’s details seriously thereby avoiding vulgarity, and showcases a fine set of principals who for the greater part rise to the very considerable challenges, dramatic and vocal, of their roles.